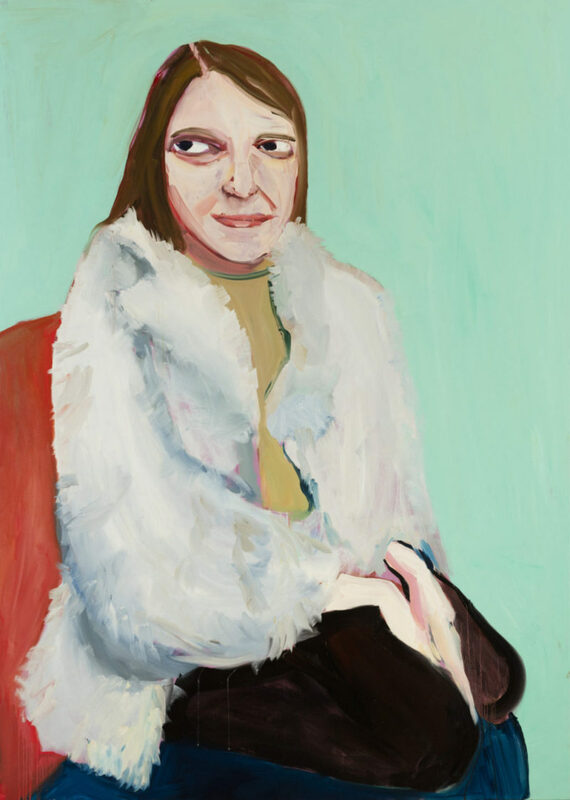 Chantal Joffe is an acclaimed contemporary artist whose self-portraits and portraits come close. 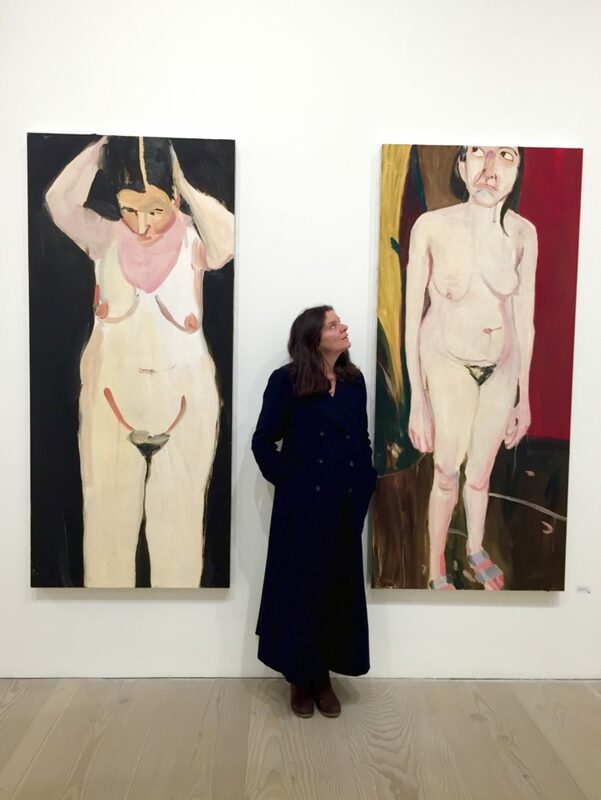 Her newest artworks have been on show at Galerie Forsblom in Helsinki this November. 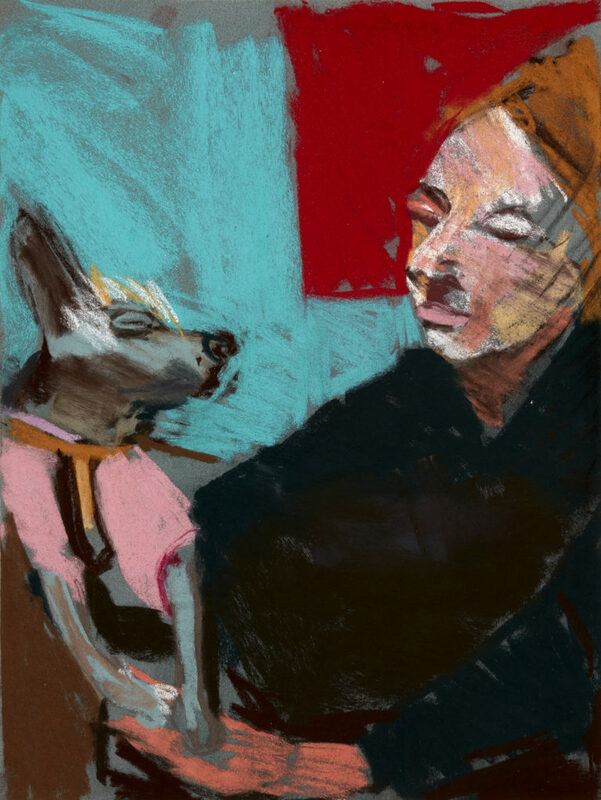 This British artist is a master of capturing the personalities of her subjects and everyday moments as they are – sometimes with a sense of humour. 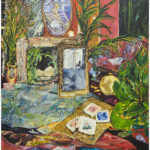 It is easy to indentify with the characters in her strong paintings. 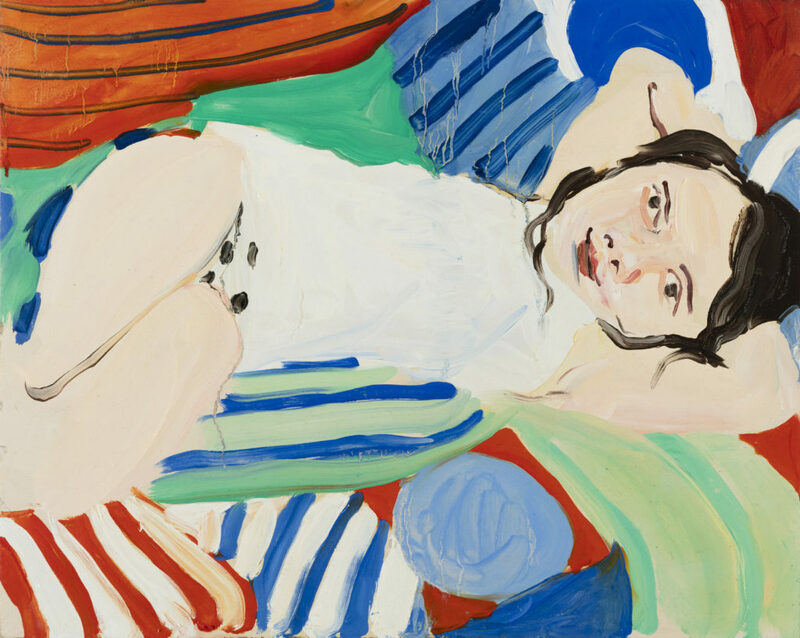 What does painting an artwork of a person mean to you? I have only ever been interested in painting people. I have tried painting landscapes and still-lives but only people really occupy me. Strong self-portraits are a distinctive part of your work. What do these works mean to you? I like painting self-portraits because you don’t have to worry about how the subject feels. I have complete freedom. I can be as honest as I want. You seem to paint more women and children. If this is correct, why? I paint what I know. I know how it feels to be a woman and a mother. I remember what it felt like to be a child. 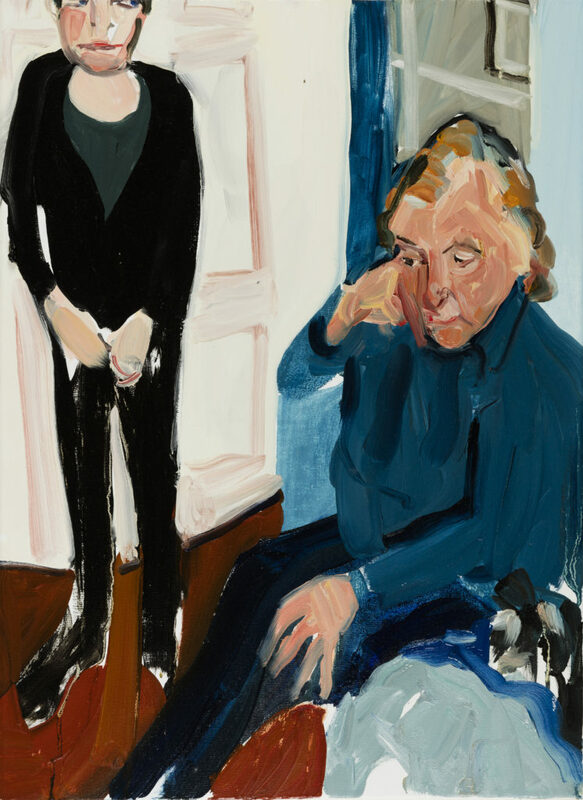 The emphasis in Galerie Forsblom exhibition Family is on close people and relatives, is there a particular reason for that? For some reason I can only use pastels to draw people I know, it’s something to do with the immediacy of the medium. That’s why the subjects are all family. Is there a particular artwork in this exhibition that you want to point out? The series of self-portraits in pastel are important to me. I felt as if I was getting inside the figure – they had a real urgency. In this exhibition one can see many beautiful pastel works. Have you started working more with pastels and is there a reason for that? I started using pastels about a year ago. I couldn’t believe the colors – the richness of the pure pigment. It felt incredibly exciting to me. I couldn’t stop making them. How has your way of looking at people changed throughout the years, or has it? I don’t know – I am too inside the work to judge that. I think the paintings keep changing. What do you feel about the culture of social media portraits and selfies? I am not surprised that people like making selfies, we are all deeply fascinated to ourselves. If you show someone a packet of photographs, they will hunt through it to find ones of themselves.